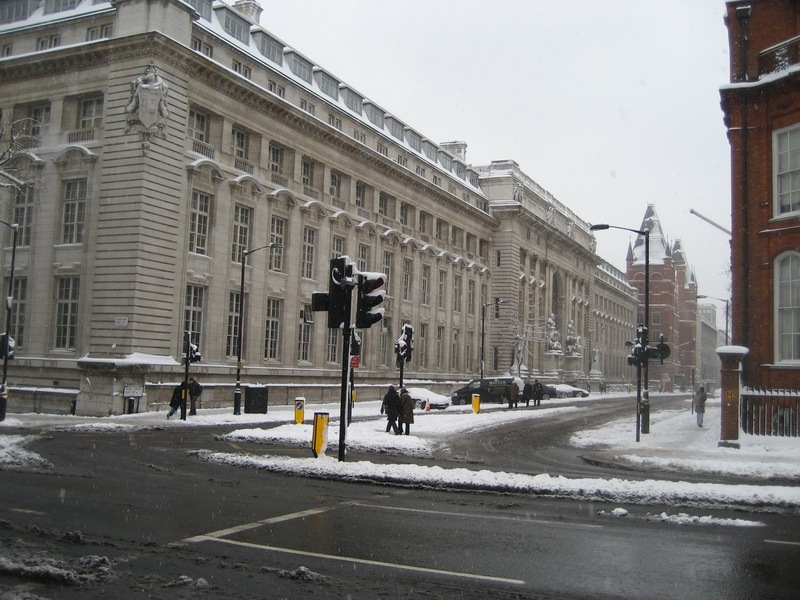 Applications are invited for a postdoctoral scholar position in wireless communication to join Imperial College London. Candidates are welcome before March 12, 2019. Candidates who have not yet been awarded their PhD will initially be appointed at the Research Assistant level within the salary range 33,380 – 35,061 per annum. Our preferred method of application is online via our website. Please click 'apply' below or go to http://www.imperial.ac.uk/jobs and search using reference number ENG00.